The Real Círculo Artístico de Barcelona, located in the Palacio Pignatelli in the Barrio Gótico, hosts this contemporary art kermesse. 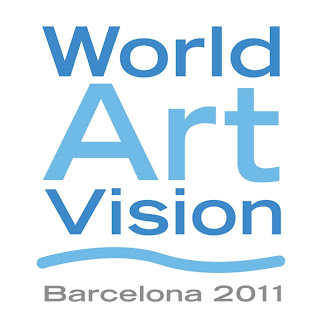 The second edition of World Art Vision will take place in the Real Círculo Artístico de Barcelona, from 19 May to 5 June 2011. 60 well-known artists from 25 countries will exhibit more than 150 works of art. 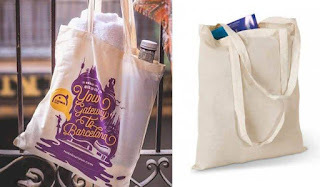 The organisers of World Art Vision chose Barcelona as the scene and amphitheatre for the largest independent art show of Catalonia, the first edition having taken place in Cancun. 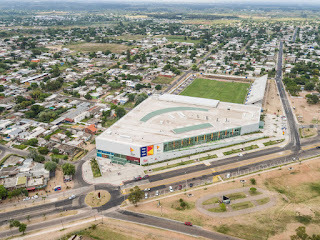 Over the 18 days of the show, Palacio Pignatelli will host an impressive collection of paintings, drawings, sculpture, photography, prints, installation art, video and digital images, accompanied by a rich calendar of musical events and conferences given by prestigious professionals in the national and international artistic scene. The exhibition coincid es with the 130th anniversary of the Real Círculo Artístico and puts the finishing touches to an exciting international project which seeks to create a two-way bridge between the artistic culture of Spain and the rest of the world. As part of the promotional campaign of WAV Barcelona 2011, and thanks to the support of the Barcelona town council, a monumental solid iron sculpture, a work by the artist Antonio Dìaz, has been installed in the Paseo Lluís Companys. Top professionals and personalities from the contemporary art world will be present at the opening of the exhibition and have been invited by the organizers to be part of the wide range of collateral events taking place throughout the exhibition period: Fabrizio Pivari, Director of Art & Artworks, Maurizio Vanni, Director of the Lu.C.C.A Museum, the much awarded photographer, Danish Saroee, who will present the video of the interview with "Los Fridos", made during the festivities of WAV Cancun 2008, Tomás Paredes, President of the Association of Art Critics in Madrid and critic for La Vanguardia and the brilliant pianist Ernest Hing-Leung So, who offers his audience three concerts, all contribute to th e rich collateral events programme.